From on-page to off-page SEO, these free online SEO tools will make the job of SEO specialists more fun and easier. This is the best tool to track the number of visitors of your website and identify their source. This is also used to monitor the conversion rate of your website. 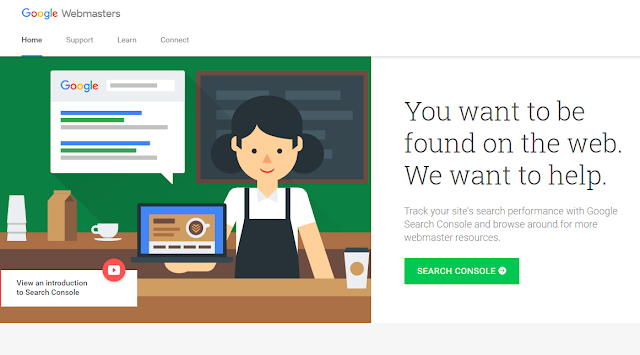 All the data that this tool provides help webmasters improve their website user experience. View the number of clicks and impressions for every keyword or key phrase that your website is ranking for in Google search results. This is also helpful in determining the number of domains linking to your website, 404s, server errors, and HTML errors. It has a lot of features essential for optimizing a website for Google. This tool was created for Google Adwords users but anyone can benefit from it. 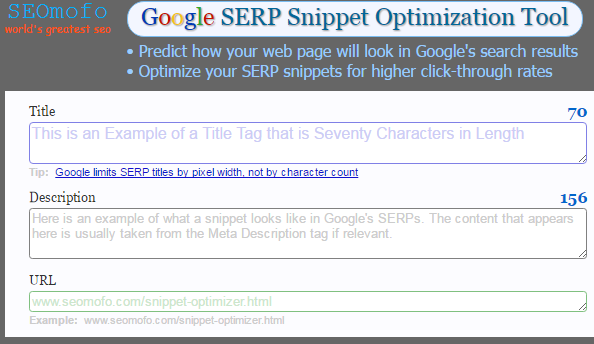 It can help you find keyword ideas for SEO. Using this tool, you don’t need to visit each web page in your site to spot the problematic links. Generate your XML sitemap with the click of a finger. You can also use this to create an HTML sitemap so human visitors can easily navigate your website. 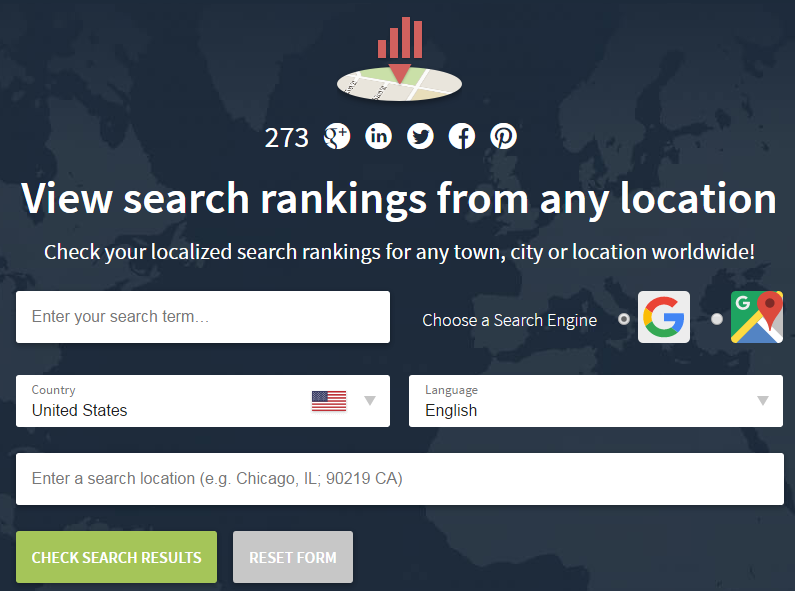 View your website just like how search engines see it through this web app. This helps you make sure that all the content in every page of your website is crawable by search engine bots. This online tool allows you to create optimized meta titles and descriptions to increase the click through rate of your listings in Google search results. Use this tool to check if your website has mobile-friendly design. This tool shows errors and warnings on the structured data of a web page. You can either test URLs directly on this tool or test markup in its editor. Check your website’s speed performance on both desktop and mobile through this tool. It can give you recommendations on how to make it load faster and more mobile-friendly. 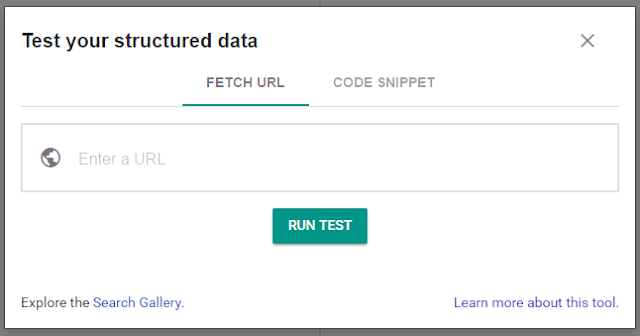 This web app gives you the ability to generate schema markup for your website easily. Use this plugin to conduct an on-page website audit instantly. 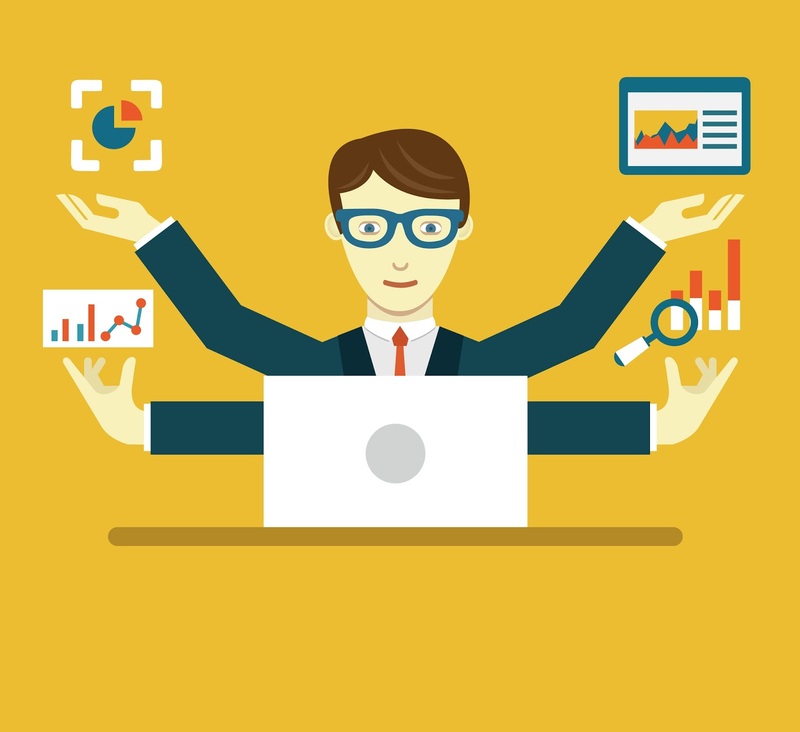 It has a lot of functions and features that every digital marketing specialist can utilize. This is one of MOZ’s useful tools to assess the link profile of your website and your competitors’. You can also use this to look for link opportunities. This tool can be used to monitor your brand’s mentions across the web. This can also help you discover useful content for content marketing and link building. Through this tool, you can check the ranking of any keyword in Google from any location. I hope that you find this list useful.